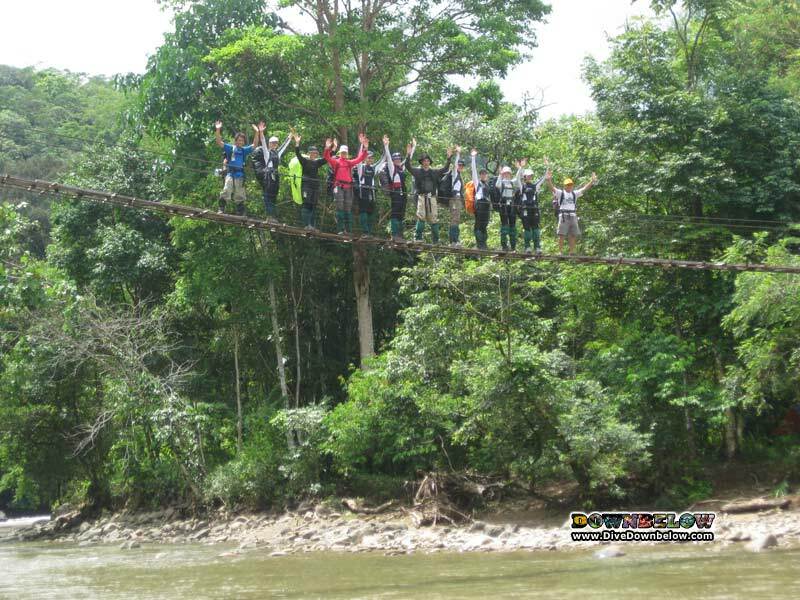 Up to 20 explorers at a time will experience nature, wildlife and adventure activities across northern Borneo. 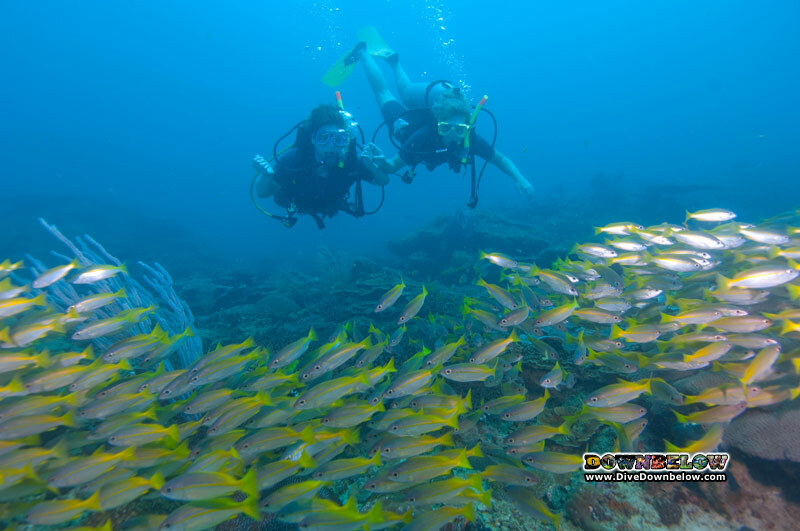 From oceans deep, to mountains high and all the jungles and wildlife in between, groups will love every minute. 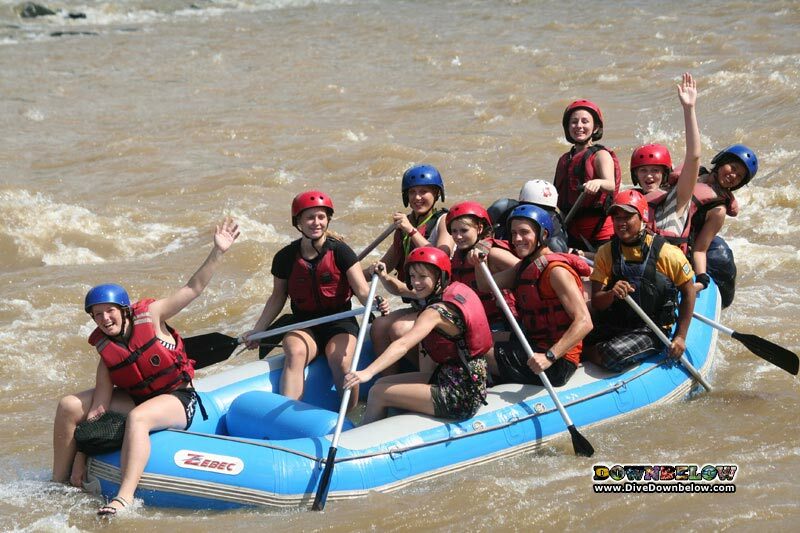 See what previous groups have enjoyed during their Borneo Adventure, then contact us to start your adventure. 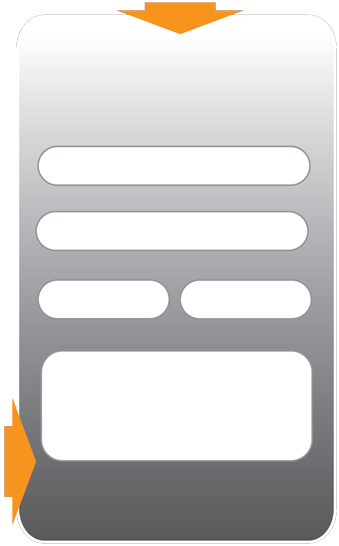 Get in touch and allow us to give you a quote based on your adventure requirements. We will reply quickly.